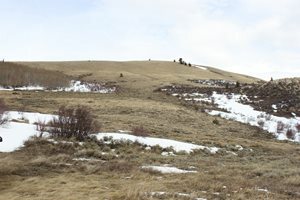 Wyoming Game and Fish Department Wildlife Habitat Management Areas (WHMA) that provide big game winter range are beginning to open for the season. The State of Wyoming, through the Governor’s Office, Sage Grouse Implementation Team, and the Wyoming Wildlife and Natural Resource Trust (WWNRT), are calling for proposals. 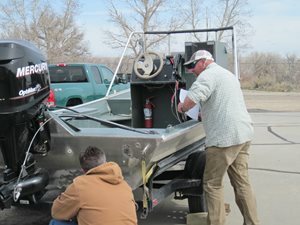 For a second time the Wyoming Game and Fish Department is partnering with outdoor recreation businesses to thank boaters when they complete their watercraft inspection. 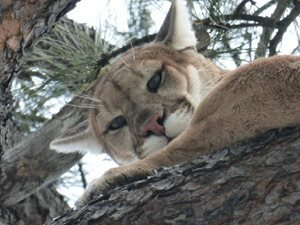 The Wyoming Game and Fish Department will hold public meetings across the state to discuss and gather input about mountain lion populations and their management. 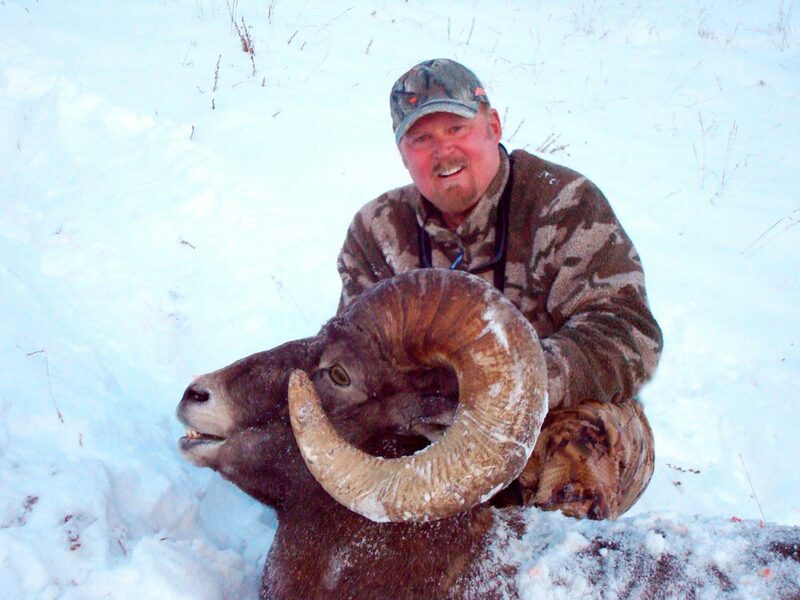 The Wyoming Game and Fish Commission has approved the 2016 big game hunting seasons. 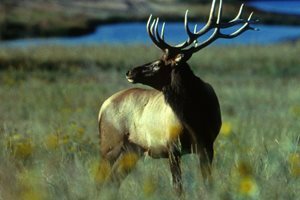 This means the public can now look at the final details related to hunting season dates and quotas for Wyoming’s big game, wild bison, small game, migratory game birds, fall turkeys and upland birds. 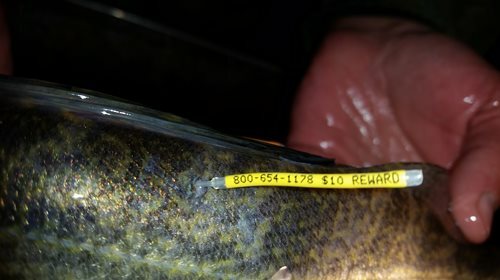 The Wyoming Game and Fish Department is forecasting a successful hunting season as a result of the mild winter and successful management techniques. Spring hunting seasons for wild turkey are now open in all hunt areas. An informational meeting will be held May 5 at 6:30 p.m. in Worland. 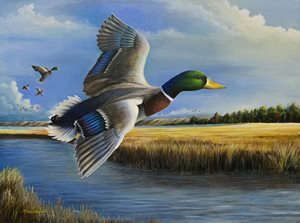 Rock Springs artist, Andrew Kneeland, is the winner of the Wyoming Game and Fish Department 2017 Conservation Stamp Art Show.